Get the personalized care you deserve, call us today! Most have shared rooms, but there are some private rooms. Some are part of, or attached to a Nursing Facility. A few are licensed as Assisted Living Facilities. 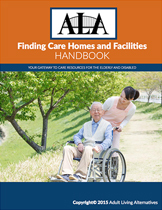 Most are licensed as Residential Care Facilities. Elders in need of a secure setting live in Memory Care Centers. Most admit younger persons with disabilities as long as they have a dementia diagnosis. What type of care of provided? 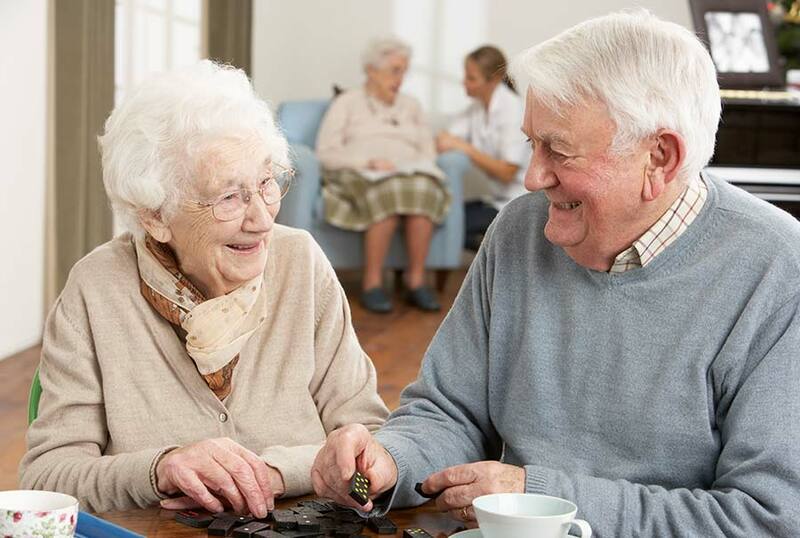 Memory Care Centers provide care for memory-impaired persons. Violent behavior is not tolerated. Facilities designated by the State of Oregon as Memory Care Centers must provide extra training for the staff. Monthly fees can range from about $4,500 to more than $10,000. Medicaid will pay for some Memory Care Centers. I worked with them to find a place for my mom. Very good service, friendly people who helped educate me about what to look for and gave a very good recommendation. My mom to her great surprise is happy there. They followed up with a questionnaire to rate the home and made information available to me so I could report problems. Very professionally handled. We can help, call us Today! If you or someone you know is looking for assistance in finding senior care for a loved one, contact us now and one of our experienced and trusted staff members will set up a Free Senior Living Advice Consultation with you. Serving the Portland metropolitan area and surrounding suburbs, as well as Vancouver, Washington and surrounding cities.